Service and repair call-outs represent one of the biggest marketing opportunities for pool companies. 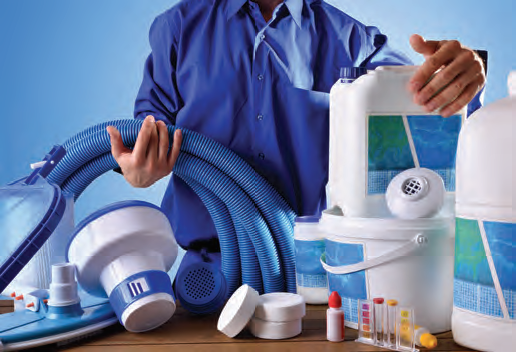 From building customer relationships to advising on new products, equipment, upgrades or refurbishments – today’s pool technicians are on the frontline of the pool business. 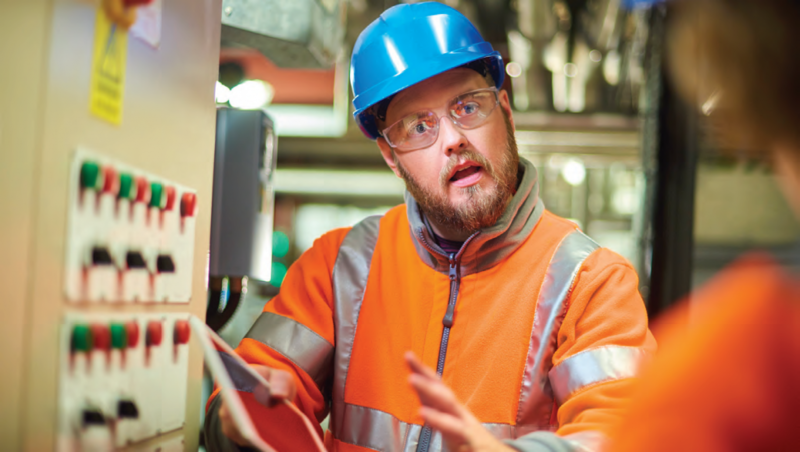 While some companies are not maximising the full potential of the routine service visit, many switched-on business owners have made the connections between service, profitability, longevity and maintaining positive cash flow during colder seasons. For many pool companies, servicing and repairs can be a great boost during slow building periods, not only on pools they have built themselves but new service business on existing pools. Bedfordshire-based Blue Cube Pools have seen year on year growth in this area, with servicing now making up around 80 per cent of the workload and new builds making up the remaining 20 per cent. In terms of pricing for maintenance and repair work it’s certainly not a case of one size fits all and pricing structures can vary significantly from company to company. Some work on a case by case basis whereas others have a set template that can be adapted accordingly. “To quote for a service contract either myself or one of our sales team will always visit site,” explains Glyn. “The reason for this is that no two pool plantrooms are the same and as such, factors such as access and working at heights have to be considered before quoting. Our philosophy is to provide a good quality service and strip/clean things rather than simply visually check things. This of course costs a little more but offers value for money in the long run as it limits breakdowns in-between services.” Craig Trusson of Home Counties Pools & Hot Tubs explains that they work from a published fixed menu of services and the relative prices. Anything outside the menu is quoted for on a case by case basis using experience relative to typical historical costings: “Should any unexpected issues arise we consult the client and discuss what the fair and reasonable additional costs would be before proceeding further,” says Craig. Bos Leisure in Bristol work to a similar structure as Managing Director Martin Ursell explains: “We have templates for most of our quoting which is carried out by our management team. Our experience has allowed us to cover for most eventualities. “It’s a very expensive process to put a fully trained service engineer on the road. We have to charge £58 per hour plus VAT plus travelling time to make it profitable. The cost of a van, servicing and running costs, insurance, tools, equipment, phones, software and traffic hold ups make it very challenging.” Martin adds: “Where possible, we try to diagnose and carry out the repair work in one visit so our engineers carry a good range of equipment and spare parts with them to help this happen.” The award-winning Bos Leisure boasts an experienced team of engineers who use a specialist service software package via smartphones or tablets. Each job is photographed before and after and the clients are asked to sign off the job on completion to ensure customer satisfaction. 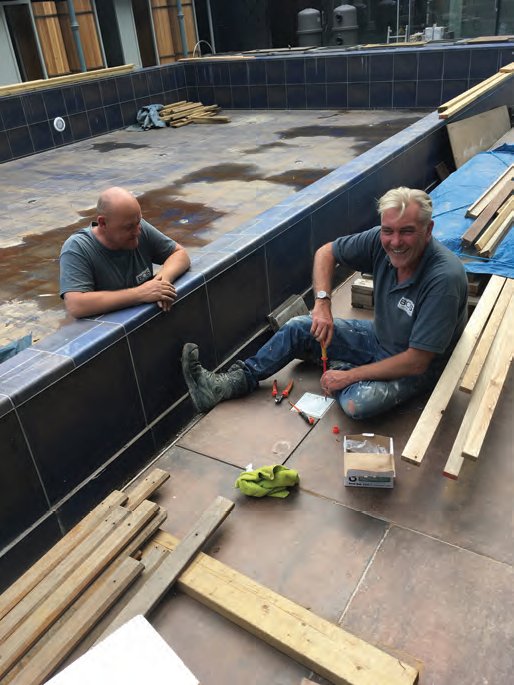 Martin estimates that servicing accounts for approximately 10 per cent of Bos Leisure’s annual turnover, with the majority of call-outs due neglected equipment: “Servicing and repairs are very important as our new pools are only as good as the way they are maintained after installation.